Two weeks ago, actor Tyrese Gibson teased some sort of Green Lantern announcement with an Instagram post of fan art of himself and Chris Pine as Green Lanterns. It’s unclear which of these Lanterns could appear in earlier DC Comics films, as there’s always a change they might show up in Batman v Superman: Dawn of Justice, but one of them will no doubt appear in Justice League: Part One, set for release November 17, 2017, and Justice League: Part Two, set for release June 14, 2019. 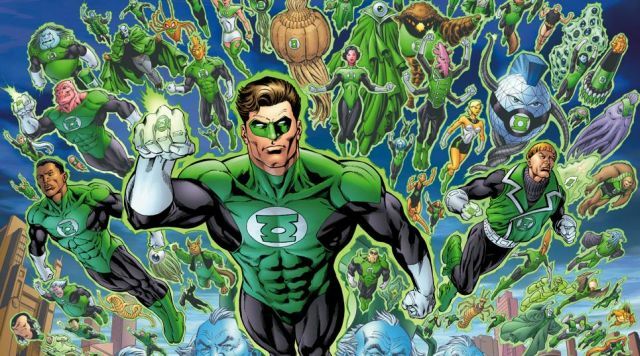 Green Lantern Corps is currently slated for a June 19, 2020 release date, which is still subject to change. Sound off with your thoughts on the announcement below!